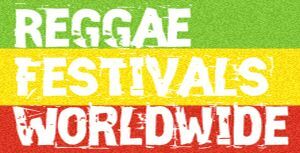 The Reggae Contest 2011 is the traditional competition promoted by the Rototom Sunsplash and devoted to all uprising European reggae bands. Reggae Bands from all over the Europe will be able to enroll. 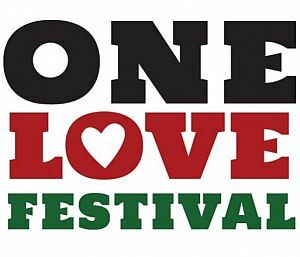 Applications are open for the ninth edition of the music competition promoted by Rototom Sunsplash in community with Europe’s reggae festivals and clubs. The adventure starts once again for hundreds of groups that seize this chance to expand their visibility and work on their artistic growth. Here are all the coordinates of the journey: bands applications open until February 27th; online voting until March 31th; regional finals in April and May; European finals the 2nd of June at Razzmatazz in Barcelona. We are still completing the list of promotional gigs that will be awarded the national winners and the winner of Europe, more news very soon. Enroll and do your best!! 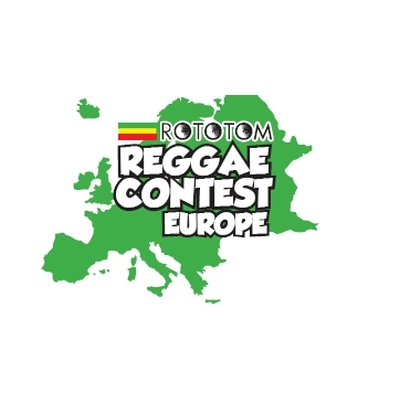 The European Reggae Contest community is waiting for you! Voting has just begun and UK heat finals are about to be confirmed for spring in London – Brixton. For further details on the rules, awards and how to sign up, we advise you to consult www.reggaecontest.eu. PLEASE NOTE: only residence is required, not necessarily citizenship. ALL band members must however make sure that they possess the necessary documents to travel in all EU countries. If in doubt, please contact your local government. Visa fees will be payable the bands. The organization will write invitation letters if required.